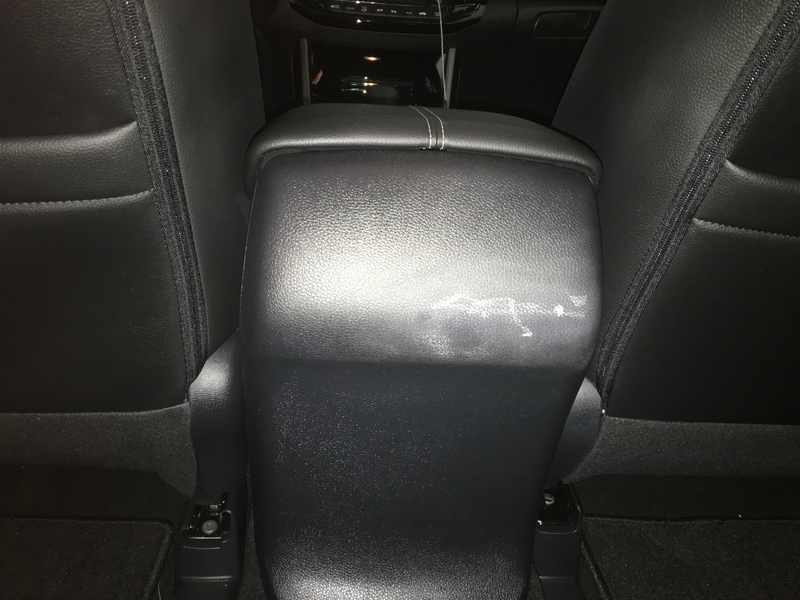 I just bought a brand new 2016 Honda Accord Sport and I scratched the rear side of my center console when I was putting a TV in the back. I know, stupid move on my part. I went to AutoZone and none of the things I bought there are working. 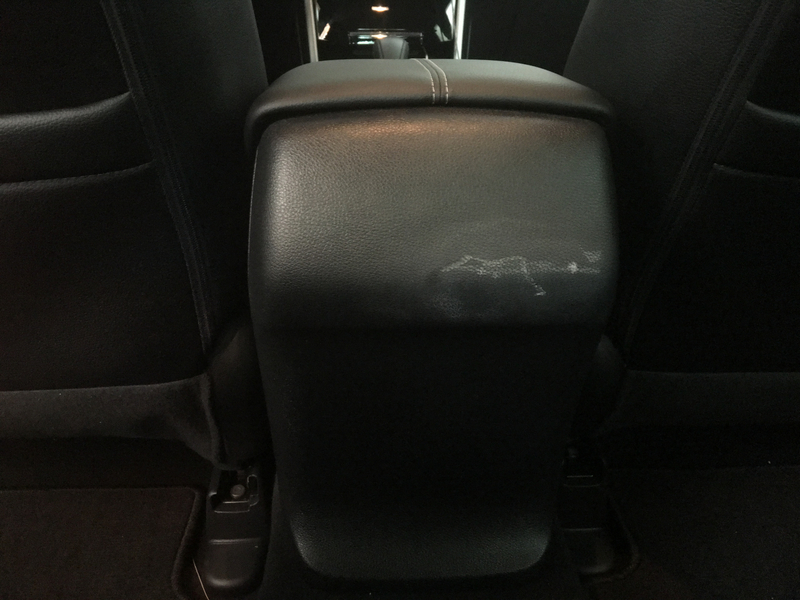 Last guy recommended me to buy the "Back to Black" trim restorer and that didn't do squat. Go to the dealer and order the garnish trim piece. The list price is about $10. It is held on with clips/hooks. You're a champion, thank you for your help! Brake Lights not working on Center Rear and Passenger Side--Please HELP!